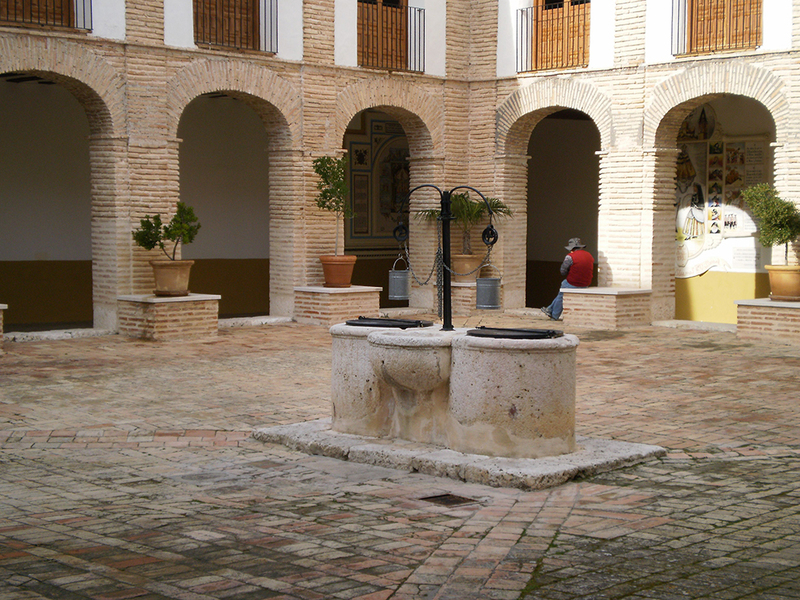 The town is crammed full of historic and cultural treasures, here are the places that top our Villena list. Atalaya Castle; an essential place to visit. 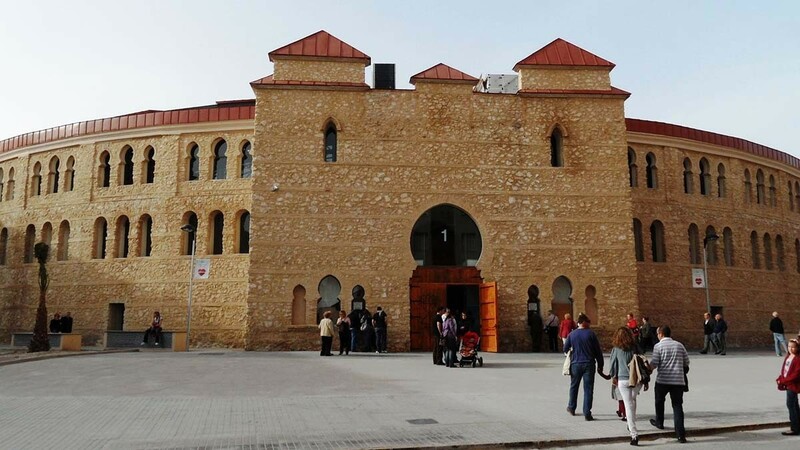 In the Middle Ages the Villena region was a powerful feudal state whose territory was protected by a number of castles built on rocky outcrops. 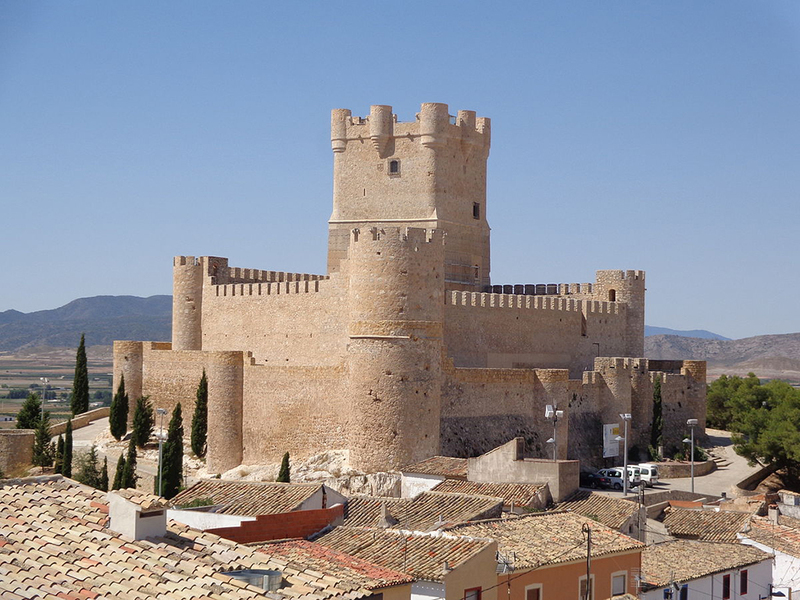 Looking out over Villena is Atalaya Castle, which is of Arab origin and has preserved its fortified surrounding wall with massive circular towers. From the top of the upper terrace, the view of the town and the mountains gives an idea of the castle’s strategic importance. Santiago de Villena Church; Santiago’s church, a blend of Gothic and Renaissance styles (14C-16C), stands not far from the Palacio Municipal. On the outside, the bell tower and the portal are noteworthy. Inside, there are four naves, one of which goes around the apse, but it is the powerful twisted columns supporting the Gothic vaults that are the most remarkable feature. 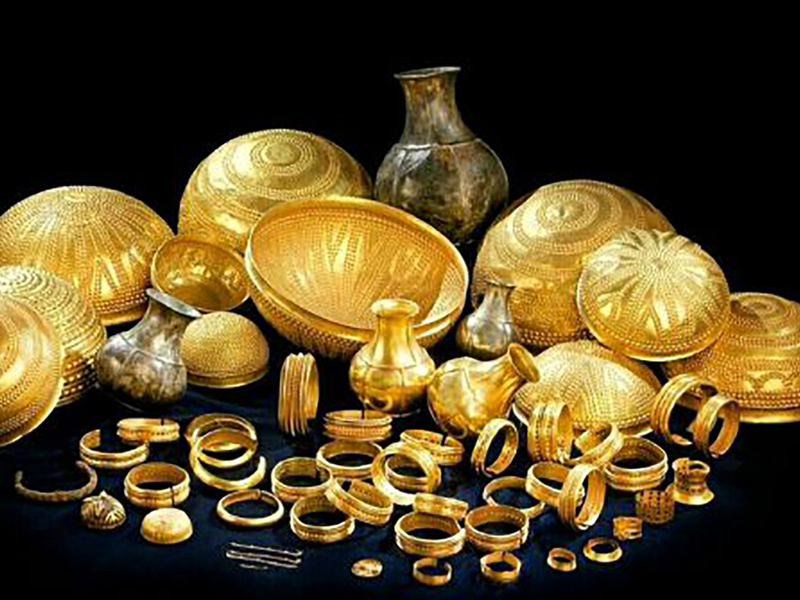 Villena Archaeological Museum; Housed in the Palacio Municipal, which has a fine façade and Renaissance patio, the Museo Arqueológico contains two solid gold treasures dating back to the Final Bronze Age (1000-800 BC), including the Treasure of Villena, which comprises jewels and gold bowls decorated with sea urchin shell motifs. Village Las Virtudes; The village claims to have the oldest amphitheatre in Spain (1641). 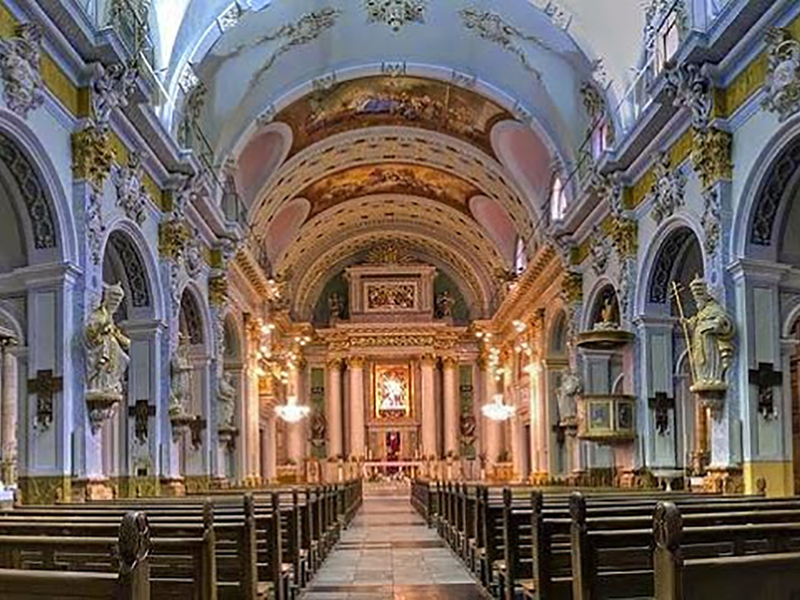 The square arena is lined on one side by the 14C sanctuary of Nuestra Señora de las Virtudes, which has a nave decorated with a Mudéjar ceiling. Santiago Square; Right in the heart of the historical centre is this large square. 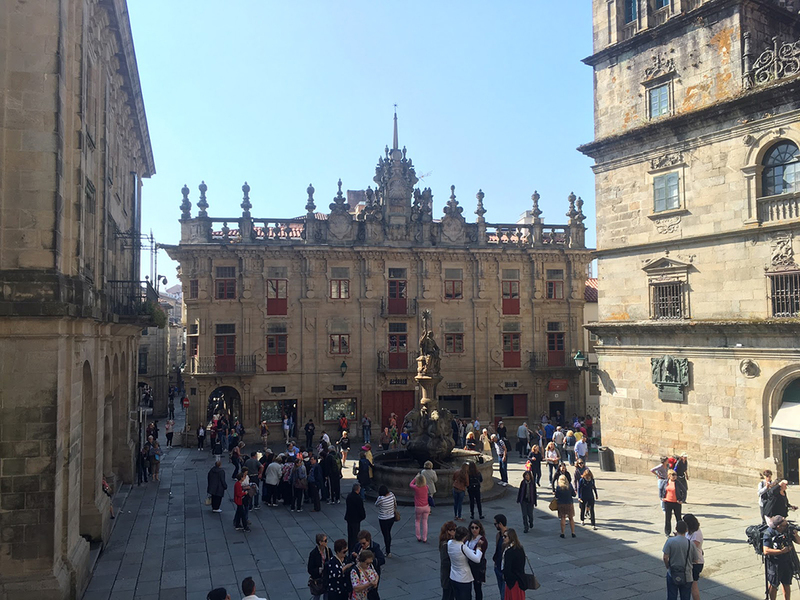 In this plaza you will find the tourist office, the Archaeological Museum, City Hall, the House of Culture and the Church of Santiago. The Church of St Mary; This church was built on the site of a former mosque in the 16th century. The front of the church is in Baroque style. The Bullring; The former bullring is located in Avda de los Toreros. This building has recently undergone a massive restoration and conversion. 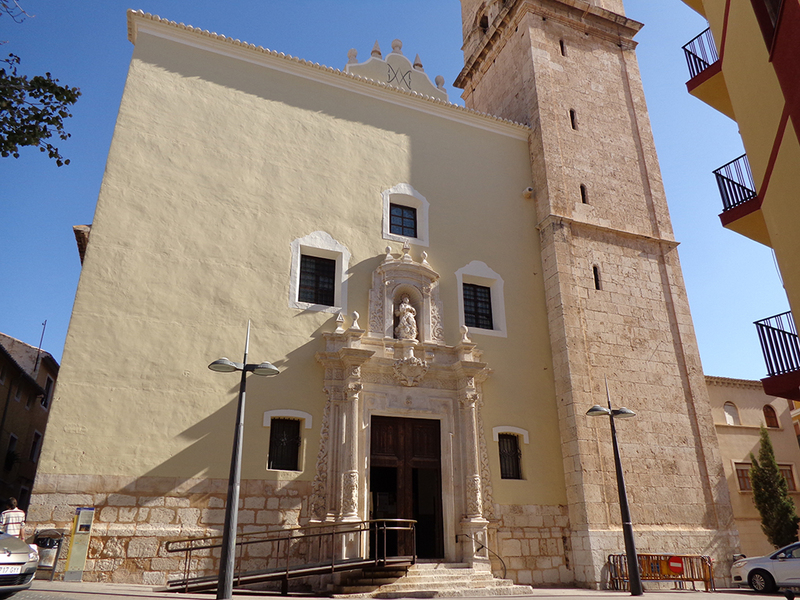 A full plan of all the monuments in Villena can be collected from the tourist office in Plaza Santiago.